A bail bondsman or bail agent provides help in the form of a bail bond to an individual who has been arrested for a felony so he can post bail and be temporarily released from jail. A bail bondsman typically works as part of bail bonds agency or as an independent professional. When a person is arrested, a bail bondsman offers the arrested individual or defendant to secure a bail bond which represents a percentage of the total bail amount. The bail bond serves as a guarantee that the defendant will be present during court proceedings. While being a bail bonds agent can potentially lead to job security and great income potential, one must possess certain traits to become a bail bondsman. Below are the characteristics of a successful bail bondsman. In order to build credibility, a good bail bondsman should be knowledgeable of the criminal justice system. Being a bail bondsman does not require a specific degree but a person aspiring to be a bail bonds agent should be familiar with state laws, clients’ rights, judicial proceedings and surety bonds. In most states, bail bondsmen are required to obtain a license. As part of the licensing process, one must attend a series of classes related to the profession. A bail bondsman who has decades of experience or has handled previous cases can be trusted to provide quality service. An experienced bail bondsman will be able to help a defendant be released from jail quicker and more efficiently. Since he has helped many people in different bail situations before and he is familiar with the law enforcement laws and court system in the area, he is less likely to commit mistakes. He will also be able to know what steps to take should unexpected problems arise. The bail process involves a huge amount of trust between the bail agent and the defendant. 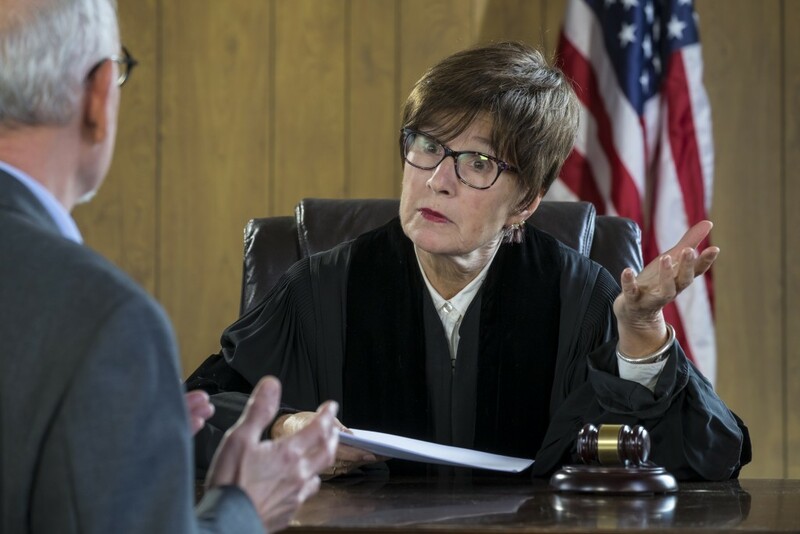 A bail agent must be able to explain to his clients the rules regarding bail bonds and consequences that the defendant may face if he is unable to pay his bail bond or comply with the requirements of the court. 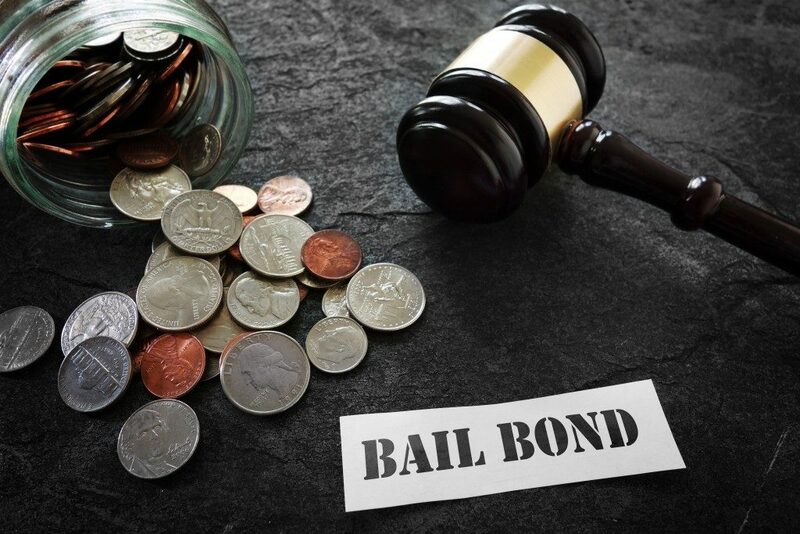 A good bail bonds agent is genuinely concerned about the situation of his client and is committed to investing time on his client’s case no matter how long it may take. A bail bonds agent is not only focused on getting his client out of police custody, but he also willing to make the process as less stressful as it can be for his client. The bail bonds profession involves a huge amount of paperwork. A good bail bonds agent knows that a well-organized documentation system is a sign of professionalism. Keeping records updated and free from error is important as clients may need these documents for legal purposes. As described above, being a bail bonds agent requires a number of attributes in order to ensure success in the profession. Bail bondsmen must have the appropriate knowledge, experience and soft skills to gain trust and reputation in the business.